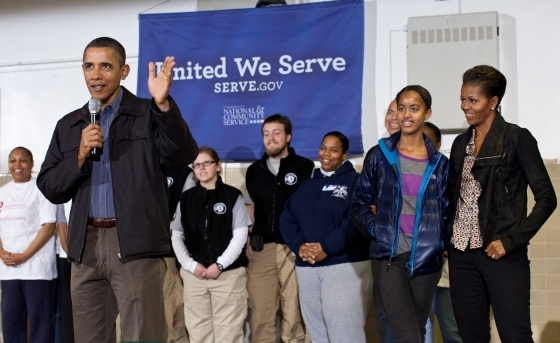 Volunteering Among Americans Hits Five-Year High. The findings come from Volunteering and Civic Life in America, a report issued by the Corporation for National and Community Service (CNCS) in partnership with the National Conference on Citizenship (NCoC). 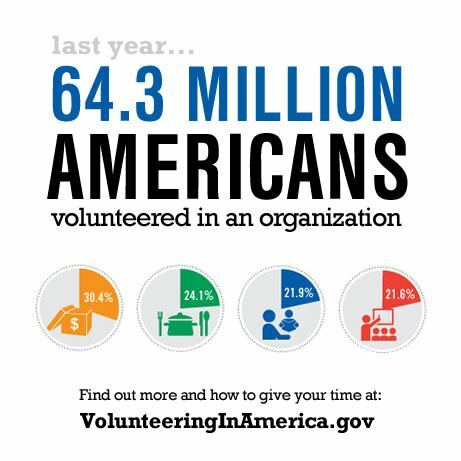 In addition to this formal volunteering, two out of three Americans (65.1% or 143.7 million individuals) volunteered informally by doing favors for and helping out their neighbors, an increase of 9.5 percentage points from last year. Among other key findings, almost half of Americans (44.1%) actively participated in civic, religious, and school groups.